Dubai: You may think that by obsessively cleaning your house, you are keeping your child safe from germs and viruses. However, those very cleaning products could be playing a role in your child’s weight issues. 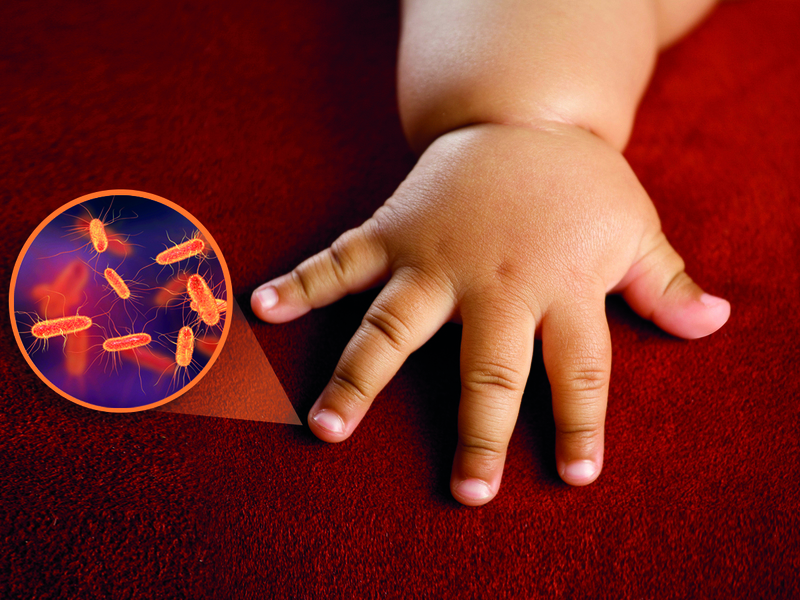 A study published in the Canadian Medical Association Journal suggests that exposure to disinfectants and multi-surface cleaners used at home could be making children overweight by altering their gut microbiota. The study analysed the gut flora of 757 infants from the general population at age 3-4 months and weight at ages 1 and 3 years, looking at exposure to common cleaning products. It found that altered gut flora in babies 3-4 months old showed lower levels of Haemophilus and Clostridium bacteria but higher levels of Lachnospiraceae. However, the same association with detergents or eco-friendly cleaners was not found. On the other hand, babies living in households that used eco-friendly cleaners had different microbiota and were less likely to be overweight as toddlers, the study found. The data that Canadian researchers used was from the Canadian Healthy Infant Longitudinal Development (CHILD) birth cohort and the findings were compared to the World Health Organisation growth charts for body mass index (BMI) scores. While this study, as well as other similar ones, call for further investigation in the matter, researchers conclude that using eco-friendly products can lead to a generally healthier overall lifestyle, for all, not just for children. Even though there is no conclusive evidence, the fact of the report even raising these concerns is a concern. We speak to experts in the UAE to gauge how such reports should be viewed. Dr Sridhar Kalyanasundaram, Consultant Neonatologist, Head of Department, Zulekha Hospital, Dubai, says, “We are born with no bacteria in our body; however, this changes within the first few hours to days when our body starts getting colonised with a plethora of bacteria, many of which set up a long-term symbiotic relationship with us. 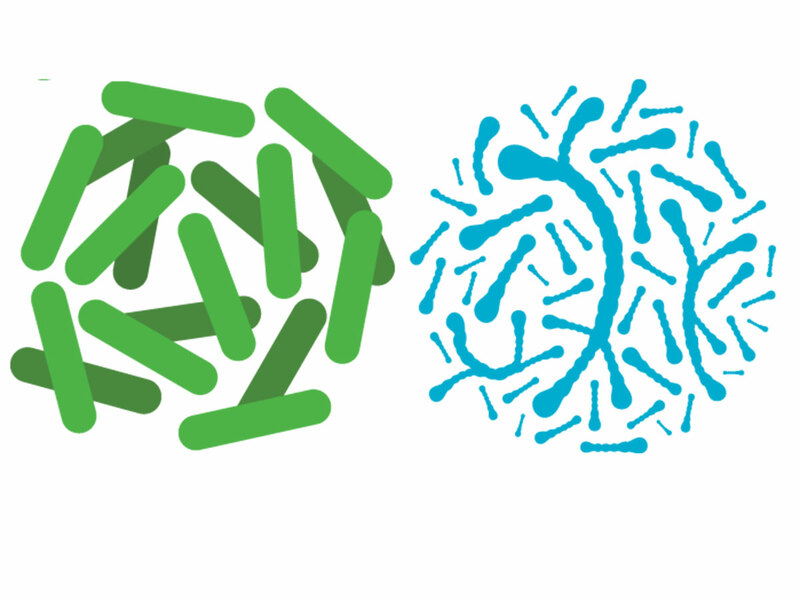 We have more bacteria than the number of cells in our body, and ranges up to 1,014 organisms in our gut. We also have resident flora on our skin, mouth, airways, etc. This is our microbiota, and this changes depending on various factors such as (in babies) the mode of delivery and breast feeding (vaginal delivery and breast feeding give us healthy flora compared to formula feeding and delivery by LSCS (Lower Section Caesarean Section), genetics, the environment we live in, antibiotic use, etc. “In addition, gut microbiota helps in resisting pathogenic bacteria getting a foothold, thus reducing the risk of infection,” says Dr Kalyanasundaram. What’s the role of gut bacteria? What’s the relationship between household cleaners and gut bacteria? “The gut microbial composition is mostly acquired from the environment that we live in — if we live in an environment that is continuously cleaned with anti-bacterial cleaners then the gut microbial composition will definitely be altered,” Dr Badi Alatasi, Consultant Paediatrician at Valiant Clinic Dubai told Gulf News. There are many studies that link obesity with a loss of bacterial diversity in our gut. Experts have called for future studies that need to focus more on how the composition of gut bacteria can be altered to reduce the risk of obesity and given that the environment we live in and the lifestyles we choose can impact our gut microbiota, and hence, our health, there is cause to hope for more detailed data. Dr Kalyanasundaram says, “The environment we live in affects the gut flora — and living in a very clean, disinfected environment creates a selection bias in terms of the variety of organisms that stay in our system. Excessive antibiotic use, for example, changes the gut flora on a short-term basis. Cleaning chemicals affect the bacteria in our environment. This reduces the load [of bacteria], as well as creates a shift in pattern to certain groups of bacteria which may resist the disinfectant effect more. As our gut bacteria have a role in so many of our functions, some of these changes might impact on our health. “We could show a preference for eco friendly products for various reasons, and this [study] could be one such reason,” Dr Kalyanasundaram added. The issue here then is that can the excessive use of household cleaners, that often destroy bacteria, both good and bad, lead to a change in the composition of gut flora of babies that can actually impact their health? This is a concern that needs more research to be able to provide conclusive evidence. Should such studies worry us? How clean is clean? Where should we draw the line? Dr Alatasi highlighted that excessive cleaning can increase the chances of developing allergies. “Our systems need to be challenged with bacteria to stop them from developing allergies,” he said. “I would not recommend the regular use of antibacterial cleaning products for that reason — despite there being no confirmed evidence that obesity in children is caused by using such cleaning products,” said Dr Alatasi. There are places that require regular use of antibacterial cleaning agents such as hospitals and clinics where a high traffic of sick people exists along with an increased chance of communicable diseases but households are not in this category, said Dr Alatasi. “In our households, we need to be clean but not sterile,” he said. According to Dr Kalyanasundaram, “The hygiene hypothesis addresses the fact that children reared in relatively germ-free, protected environments have a higher risk of allergic diseases like asthma, allergic rhinitis,., etc compared to children brought up in environments with lot of exposure to soil organisms, animals and relatively earthy surroundings. Where does extra caution work? How can children develop strong immunity?